Today, CI Games announced the next game in its acclaimed tactical shooter series: Sniper Ghost Warrior Contracts. The title takes its genre-defining sniping gameplay to the harsh climates of the Siberian wilderness and introduces a brand new way to play – the contracts system. The game features both single player and multiplayer modes, and is set to release on PC, PS4 and Xbox One in 2019. Drawing upon community feedback, Contracts delivers tense, mission-based scenarios with CI Games’ best sniping ever. This is all thanks to the new contracts system, which takes a step back from Sniper Ghost Warrior 3’s open world. In the single player campaign, players dive headfirst into tailor-made contract missions that offer a clear main objective with a fixed monetary reward, and have the option to complete secondary objectives for bonus payouts. Feel like you can do better? Jump back in and tackle the mission from a different angle — players can repeat every contract to earn more money. Contracts distills the core sniping gameplay that series fans have come to love, offering dense, more focused maps that reward tactical thinking. With a wealth of optional objectives to complete, the combination of open-ended missions and emergent gameplay ensure these scenarios are wildly replayable. Couple this with the intense environmental obstacles presented by the harsh, modern-day Siberian wilderness, as well as hundreds of ways to take down a wide range of targets, and Contracts offers sniping gameplay at its absolute best. “It is exciting to see the team really motivated and working hard on our next sniping game,” said CI Games Chief Executive Officer, Marek Tymiński. “They don’t have to start from scratch this time and can now – on top of developing new content – spend way more time on improving things they already have.” This highlights CI Games’ commitment to listening to their community and iterating on their feedback. All of this is coupled with a more optimized game engine, minimizing load times and maintaining a stable FPS, keeping players grounded in the rich, moment-to-moment sniping gameplay. Between the introduction of its Siberian setting, a return-to-form with an intense mission-based system, and sniping at its best, Sniper Ghost Warrior Contracts is locked and loaded to impress genre and first-person fans alike. Sniper Ghost Warrior Contracts will launch in 2019 on PS4, Xbox One and PC. Stay tuned for additional details, coming closer to launch. 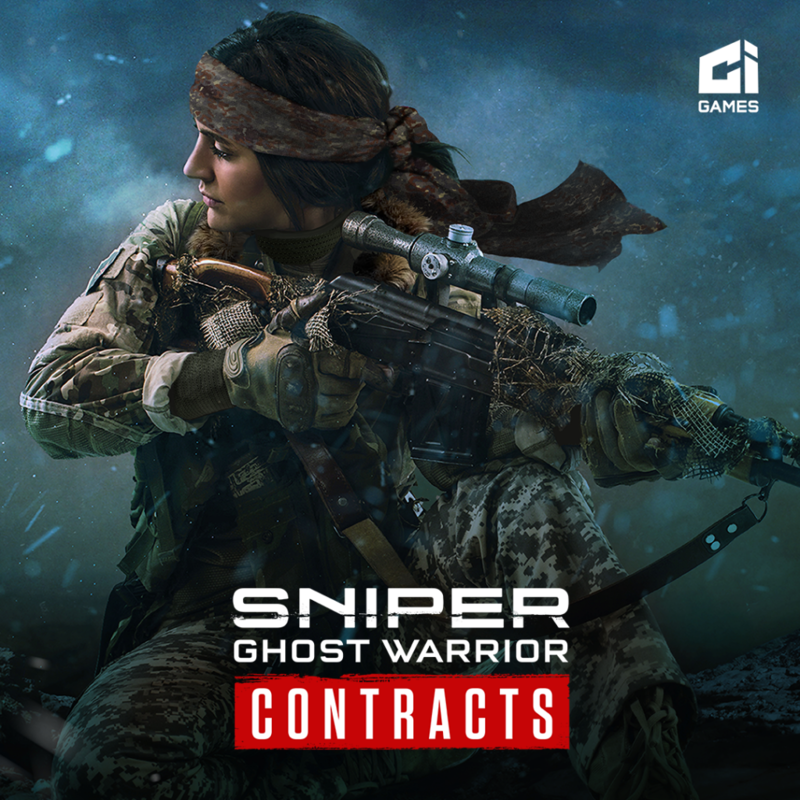 For more information about CI Games and the Sniper Ghost Warrior series, head to cigames.com, follow the team on Facebook, or join the conversation on Twitter.